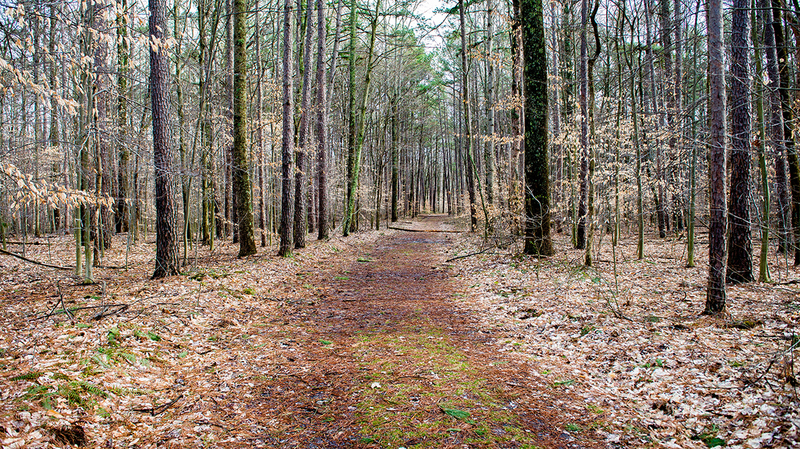 Wilderness Watch recently helped support a good Forest Service (FS) decision dealing with road access to old cemeteries in the 12,472-acre Charles C. Deam Wilderness in Indiana. The 1982 legislation establishing the Charles C. Deam Wilderness dealt with old cemeteries there with, “Nothing in this Act shall affect the right of public access to cemeteries located within the Charles C. Deam Wilderness, including the Terrill Cemetery.” Under a 1999 policy, the FS not only allowed public access, but allowed public motor vehicle access on old former roads. Over time, interest in accessing these cemeteries has decreased to only about one yearly request to access the Hays 2 cemetery, but still requiring the FS to actively maintain the former road for that one request. Earlier this year, the FS adopted a new pro-Wilderness policy that still allows public access, but by foot or horse, and dropped the requirement to clear and maintain old roads for motor vehicle access to these cemeteries. In late May, US News & World Report ran a story of an Indiana man who could no longer drive to the Hays 2 Cemetery where some of his family members are buried. Wilderness Watch investigated, checked in with the Forest Supervisor, discovered the new 2018 policy, and alerted allies in Congress should any attempt be made to re-open the former roads to motor vehicles via new legislation.